The 2010 World Cup may be over but the fun never has to end for soccer fans. Not when you can play and master Spotflick. 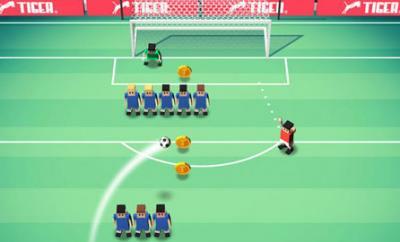 Spotflick is a fun little penalty kick game (we know a lot of you hate penalty kicks), that challenges you and shows you how difficult taking penalties can be. 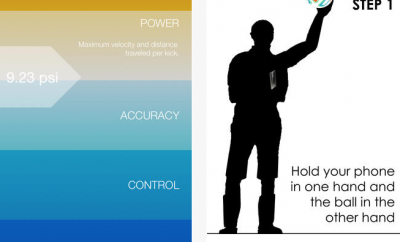 Spotflick is one of those games that you can play in any situation (waiting for a meeting or at an airport). It’s pretty quick and fun at the same time. The game has 3 modes to keep you excited for longer. The Arcade Mode can be quite challenging. Your goal is to keep going until you miss too many. As you progress, you get to unlock new challenges. he Practice Mode is exactly what the name suggests. 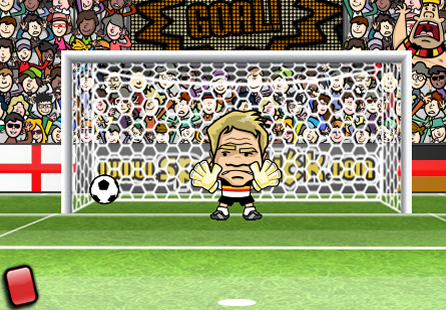 This mode helps you practice hitting specific targets. It’s worth playing with for those of you who have not had the best of starts with this game. 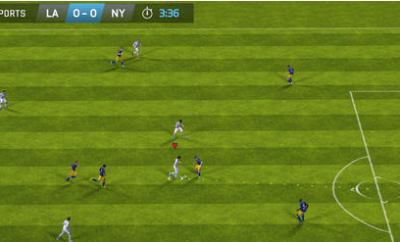 The cup mode is probably the most exciting part of this game. You’ll have to win rounds to win the trophy. Spotflick’s graphics are very polished, and the game can be very entertaining. I would love to have the chance to play this game against others (and online). Other than that, it’s a pretty quick and entertaining game to play on iPhone.